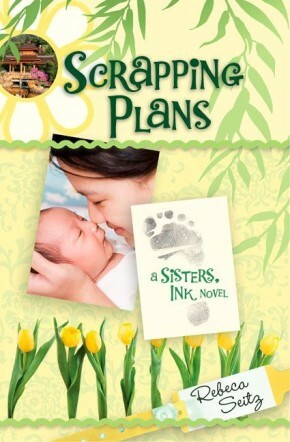 Scrapping Plans is book three in the SISTERS, INK series of novels for women. 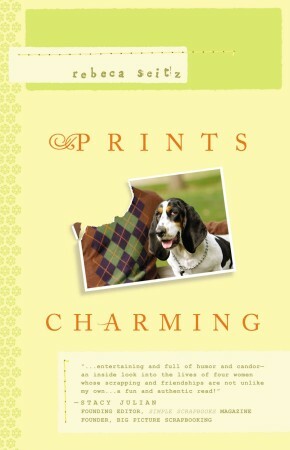 At the heart of each story are four unlikely sisters, each separately adopted into the loving home of Marilyn and Jack Sinclair where they still meet as adults in their late mother’s attic to work on scrapbook projects and work through life together. The focus moves now to youngest sister Joy who was adopted from China as an infant. Always the quiet one, she and her husband’s struggle with infertility is being drowned out by sister Kendra’s wedding day, her daddy’s new romance, and another Sinclair sister who may see that double pink line on a pregnancy test before Joy does. Will a trip back to China help Joy understand that God’s timing is perfect, and His plans are the ones to follow?